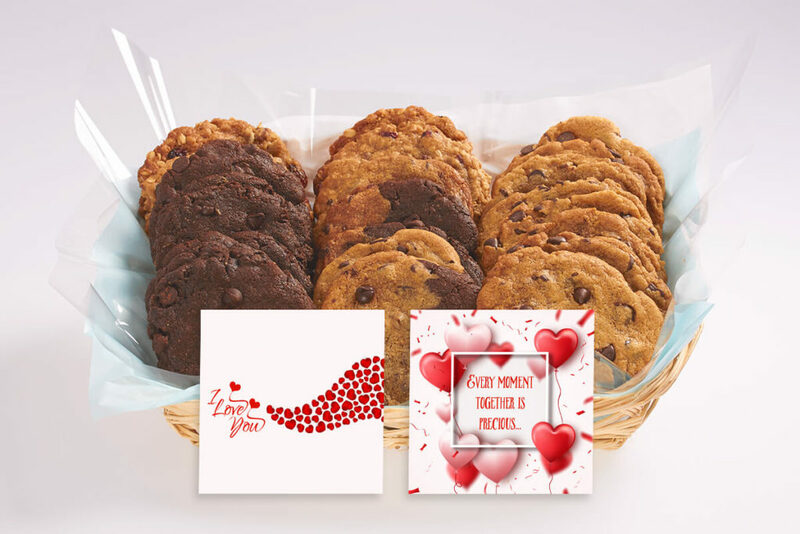 Here are some of the new love gifts we have available for ordering. 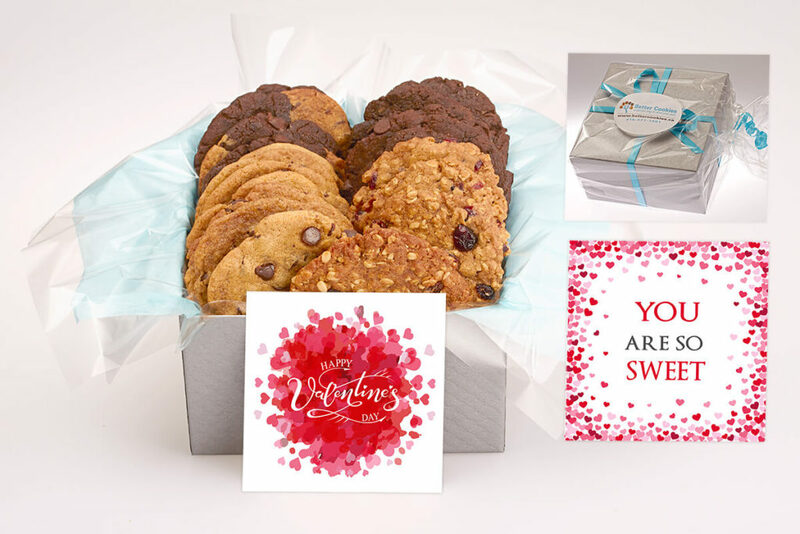 Our “I Love You” gift is simple but to the point. 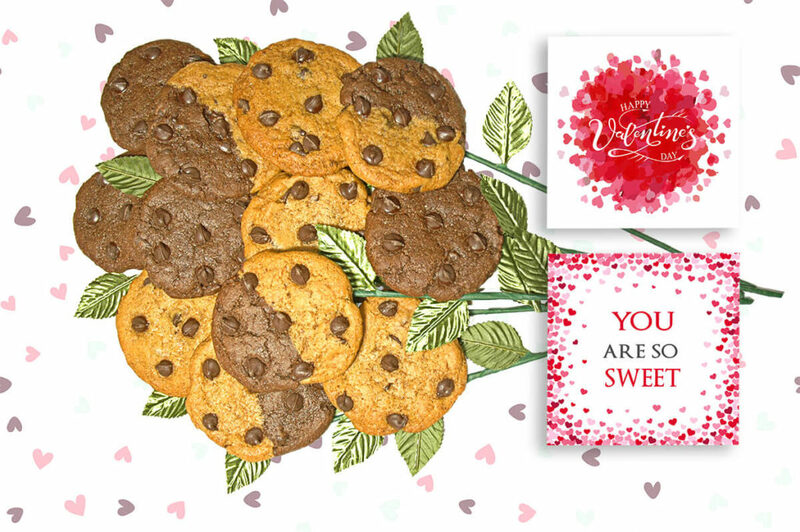 It is filled with hearts and has the message “Every moment together is precious…” on a custom designed card included with the cookies. 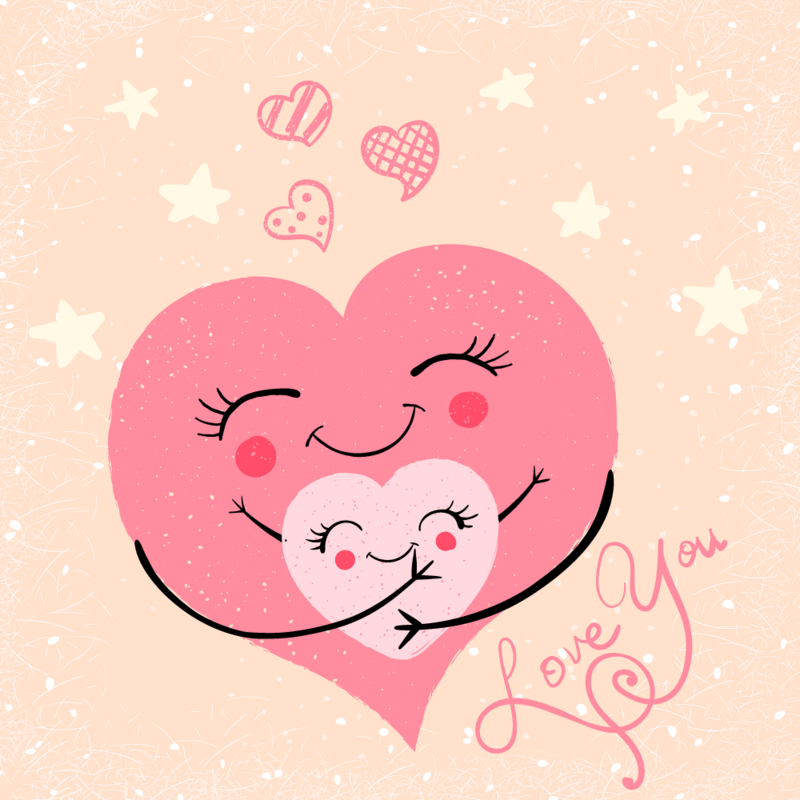 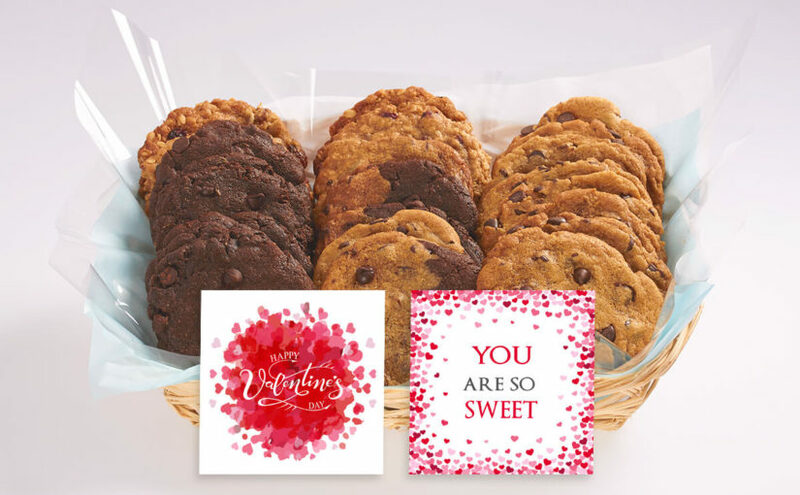 Our “With Love” gift sends the message “You are simply amazing” on a custom designed card included with the cookies. 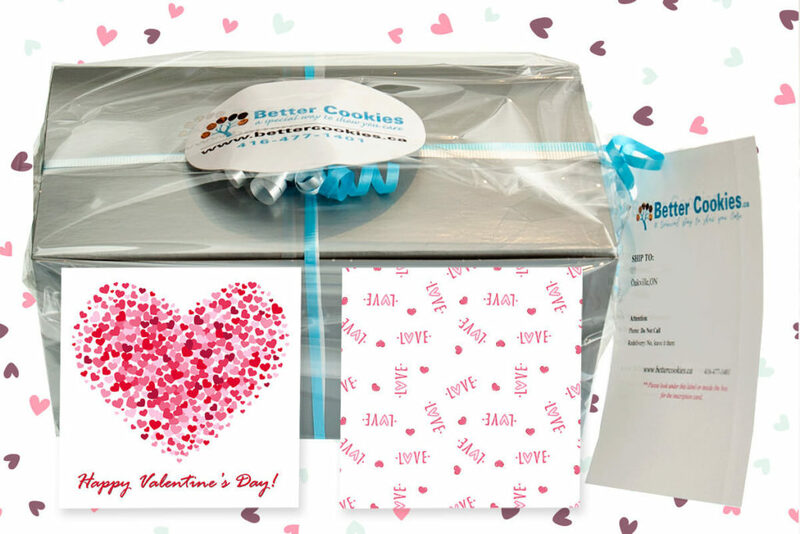 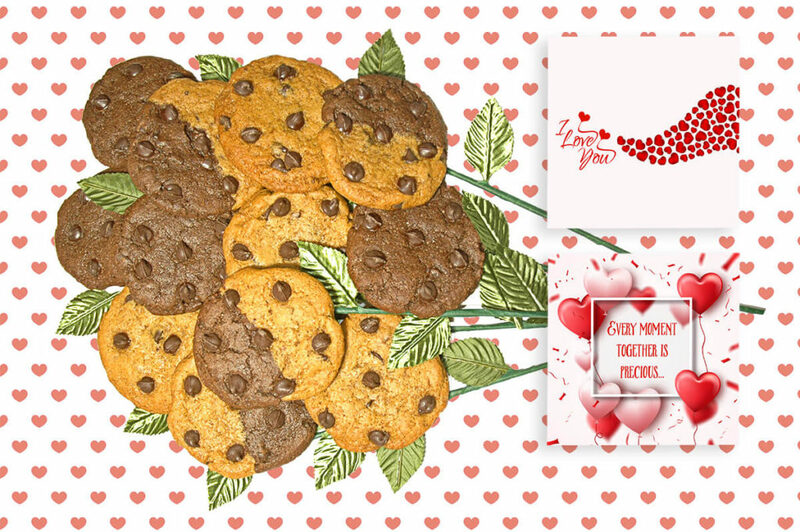 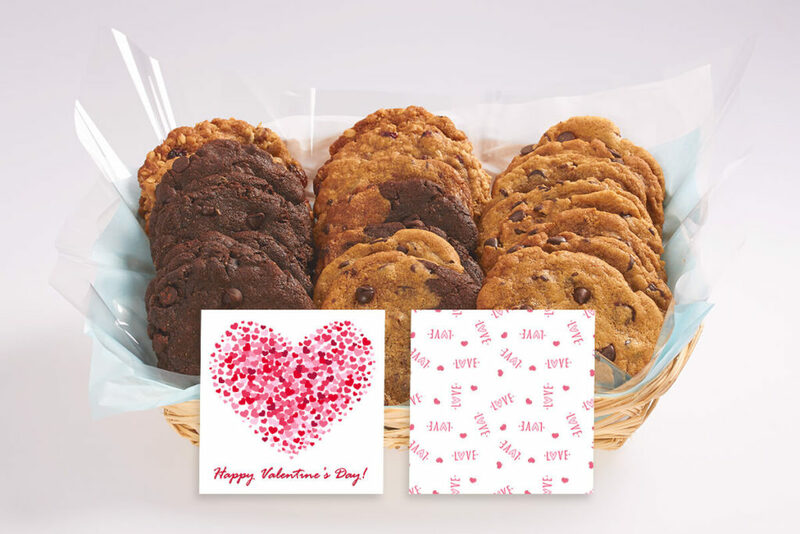 Our “Happy Valentine’s Day” cookies gifts are a great way to spread the love you have for your special someone. 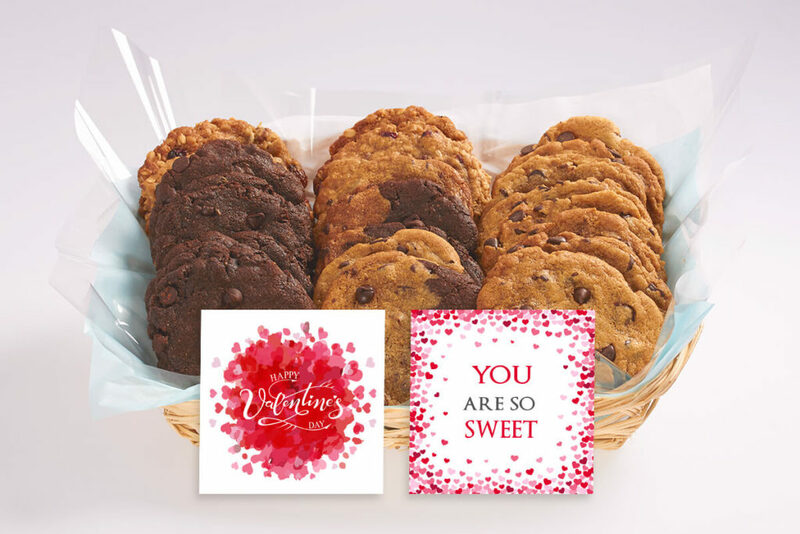 Our “Sweet Valentine’s Day” cookies gifts are similar to the Happy Valentine’s Day gifts but add the message “You are so SWEET” to the gift. 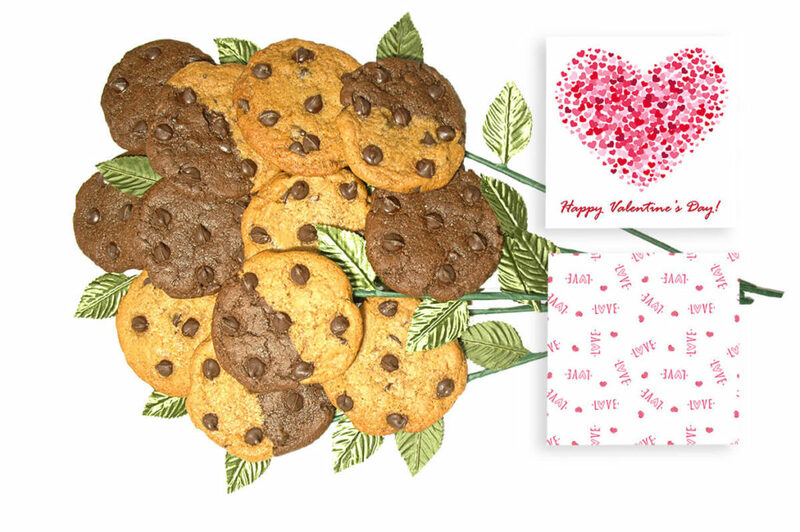 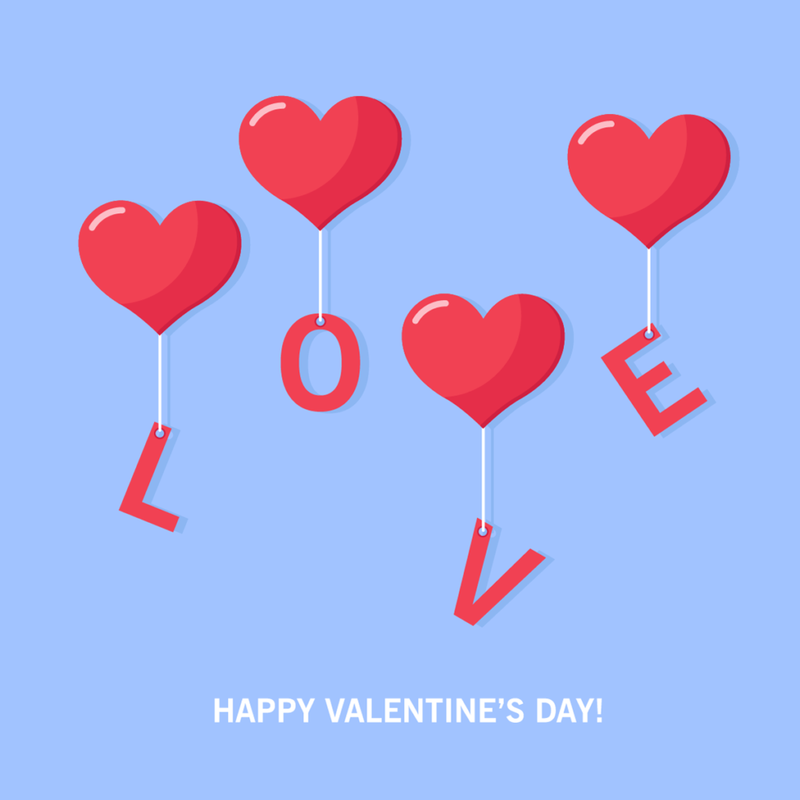 There are many other cookie gifts we have to celebrate love. 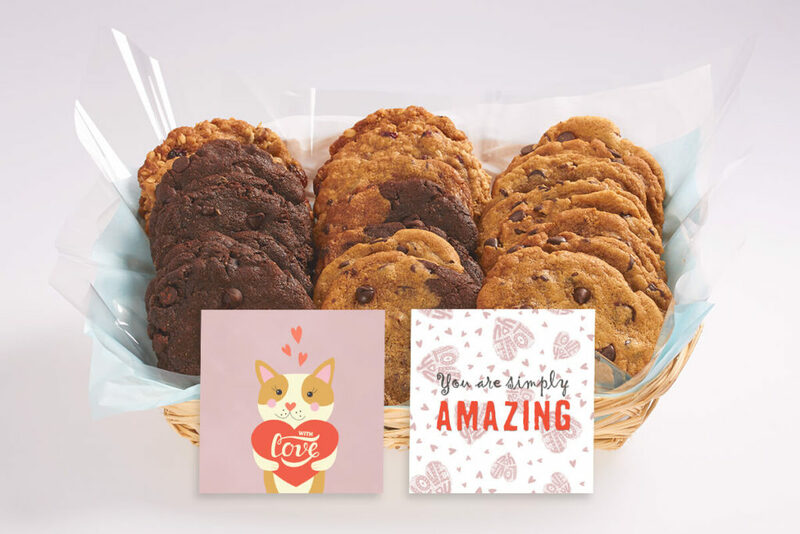 Be sure to check out our entire collection of gifts available and pick the one that you like the best. 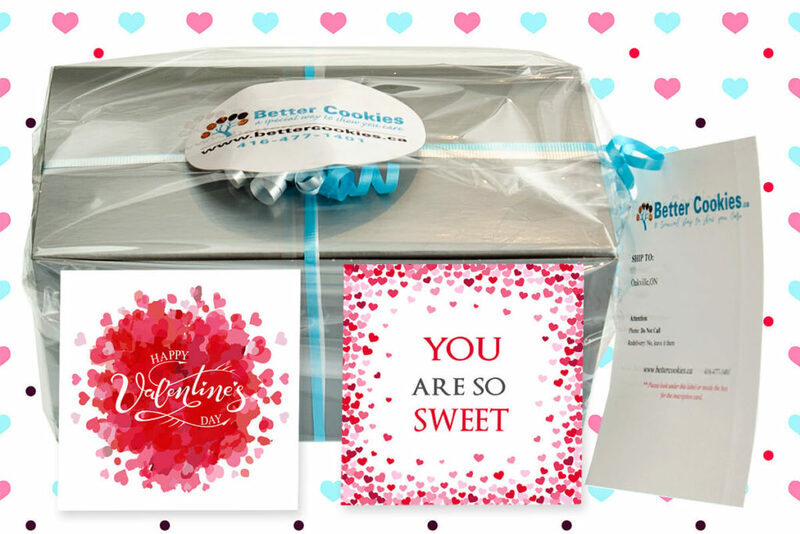 We are able to deliver our cookie boxes across Canada. 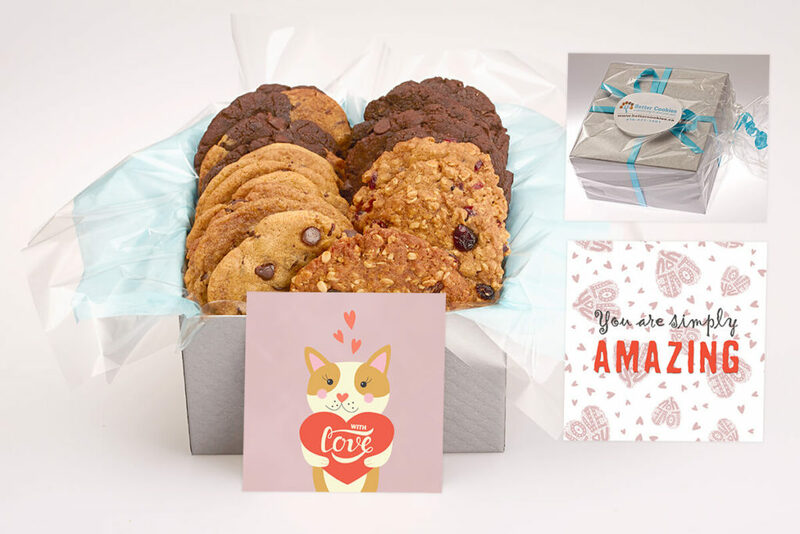 We are able to deliver our more fragile gifts like cookie bouquets, baskets, cookie grams and jars across the GTA including Mississauaga, Oakville, Burlington, Hamilton, Milton and Toronto. 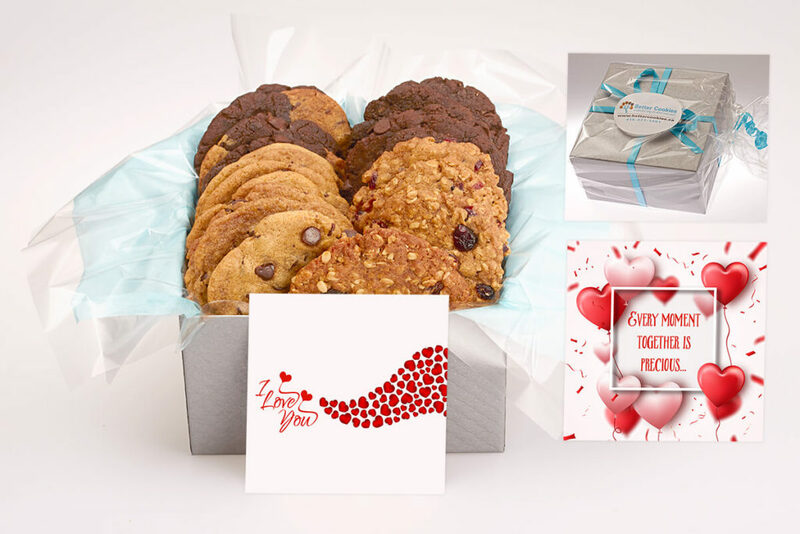 To see the different costs for gift delivery, please visit our Cookie Courier Costs page. 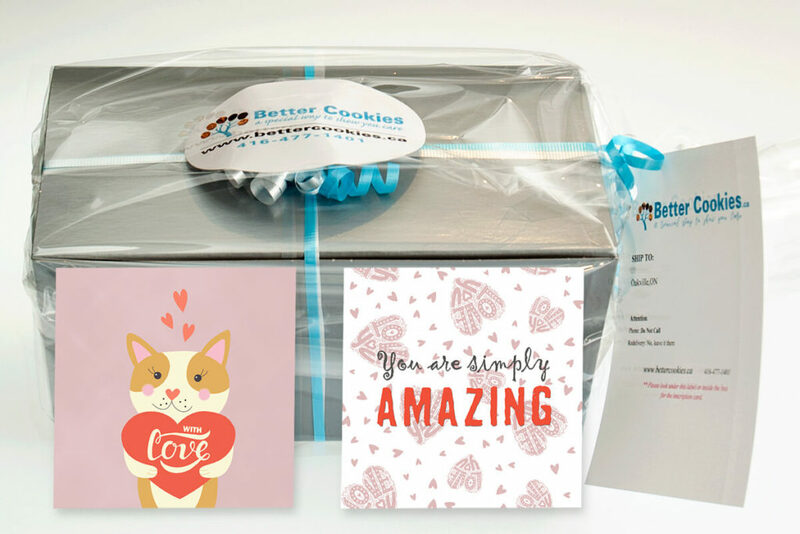 We would love to hear what you think of our cookie delivery gifts or if you have any suggestions for us. 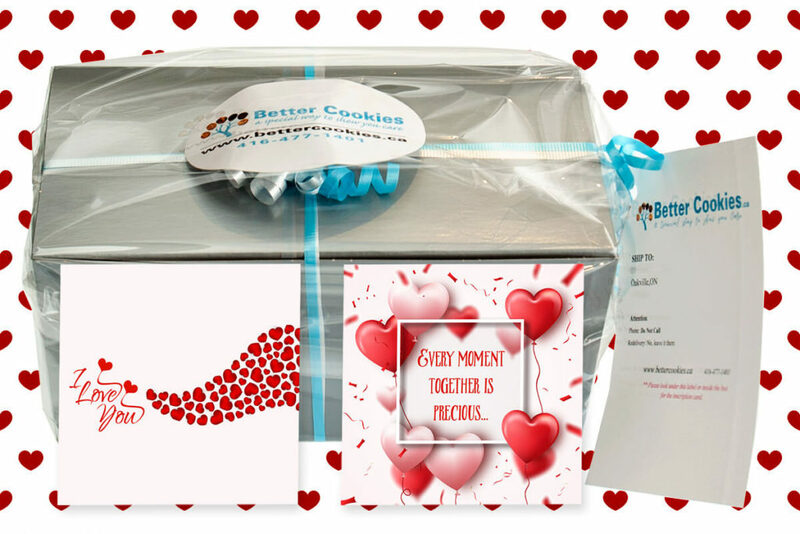 We look forward to spreading waves of love across Canada this year with our new cookie gifts. 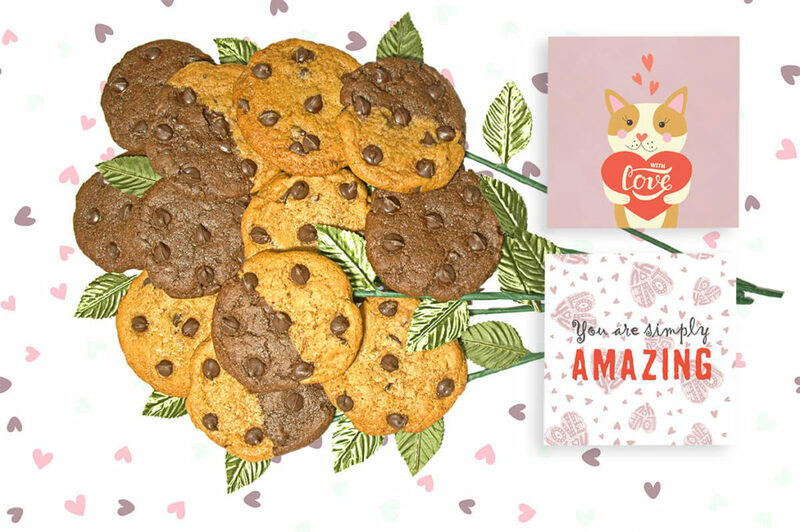 Let’s together make 2019 awesome with Cookies! 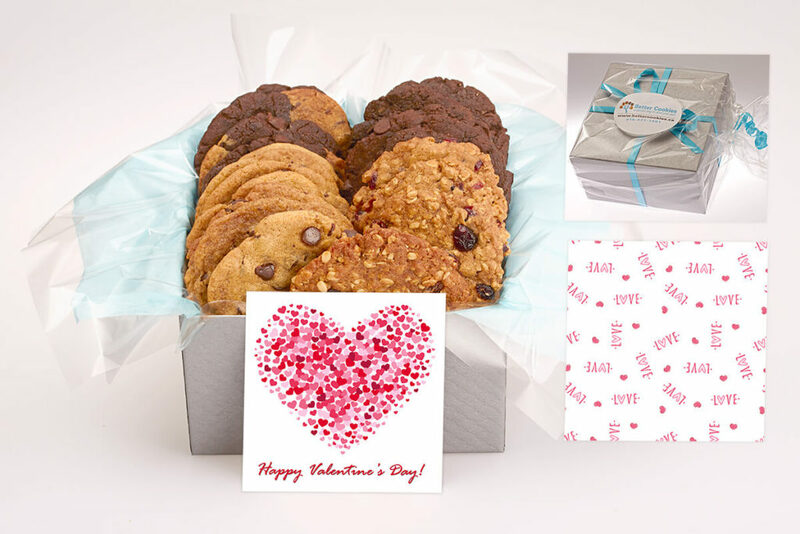 Next Next post: Are you looking to send a unique gift to your special Valentine?